This year’s theme: Creating the Healthiest Nation: For science. For action. For health. 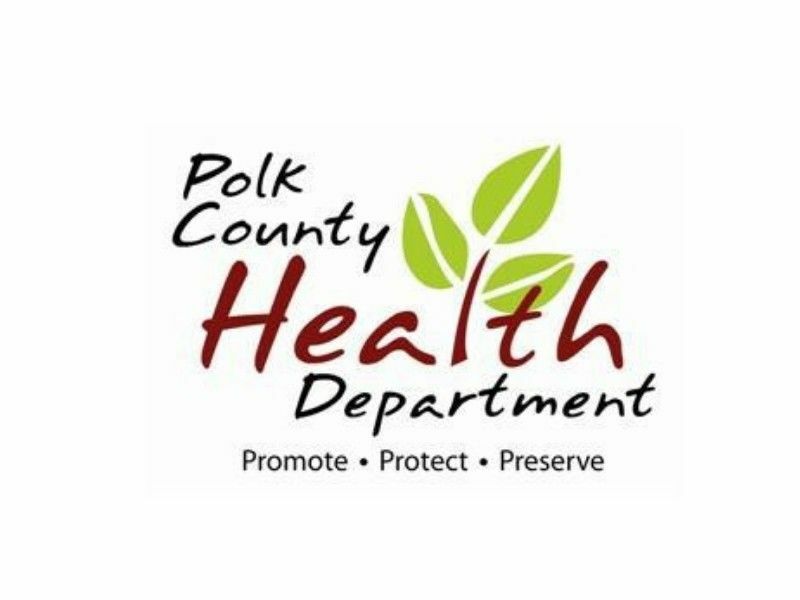 The Polk County Health Department (PCHD) wants to raise awareness about National Public Health Week (PHW). Public Health Week is celebrated this year from April 1st – 7th. PCHD wants to remind the people of Polk County about the importance of health in their lives. This year’s theme is: “Creating the Healthiest Nation: For science. For action. For health." Take a moment to think about what makes Polk County a healthy community and are there areas we can improve on. Consider joining one of our Community Health Improvement Workgroups and/or Polk United Healthier Together. For more information contact Elizabeth Hagen at 715-485-8500. Is there someone you know struggling with transportation due to distance in our rural community? Are you able to offer to help provide transportation? Interfaith Caregivers of Polk County assists seniors and adults with disabilities to enhance independence, dignity and quality of life. This is done through the help of many volunteers. For information contact 715-825-9500. Search for App store on Smart Devices that can help you or someone you know keep track of their health. Many apps have been proven to support healthier outcomes. An example, the Text4Baby app for pregnant women. Take a moment to think about ways that you can have a positive impact on the environment in Polk County. A few examples: promote clean air – recycle – participate in cleaning-up litter. Educate yourself on the importance of vaccines – this can help stop the spread of disease. Check if you and or family members are up-to-date on your vaccinations. This can be done at your local medical center or the PCHD. Meeting this goal would not be possible without the help of many organizations in Polk County; including the Community Services Division, community coalitions, non-profit and community organizations, health care providers, schools, faith communities and most importantly the residents. To find out about the services Polk County Health Department offers please visit polkhealthdept.org or call 715-485-8500.